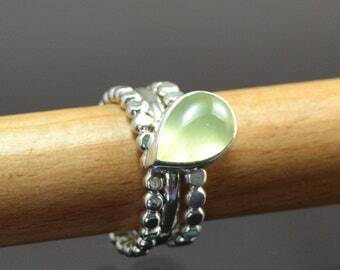 Peridot Sterling Silver Ring. Textured band. London Blue Topaz Sterling Silver Ring. Textured band.